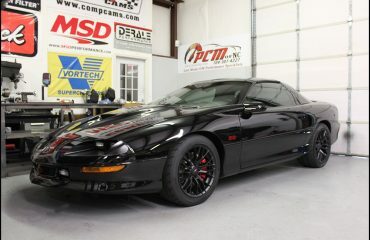 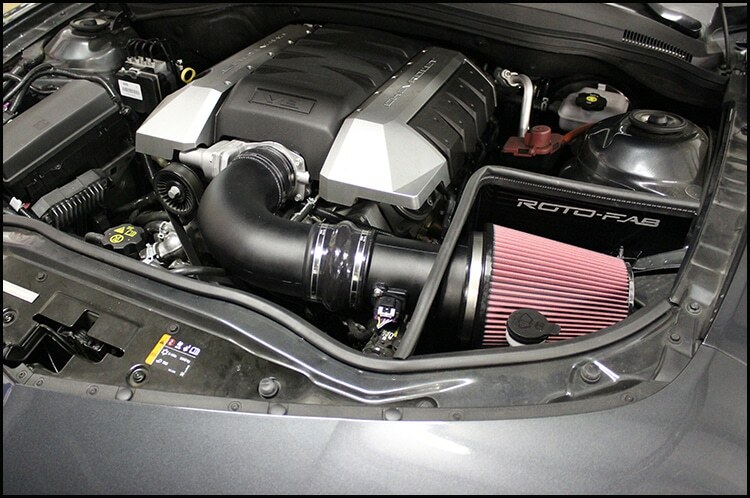 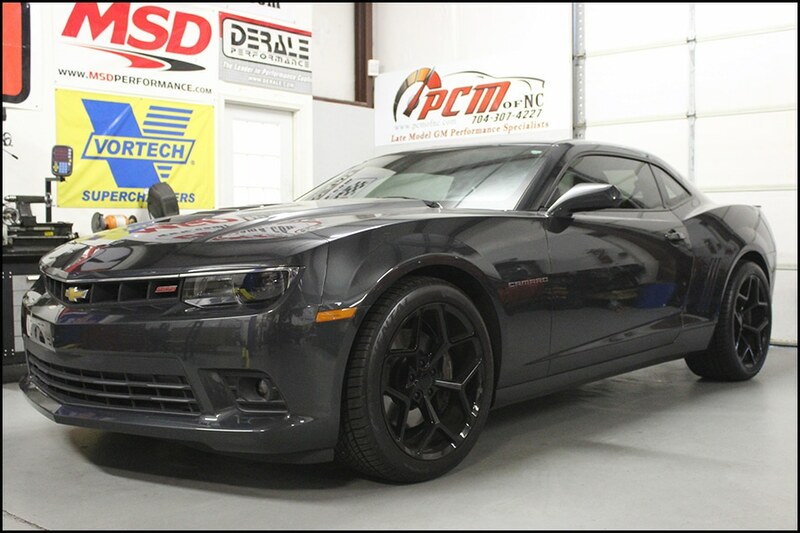 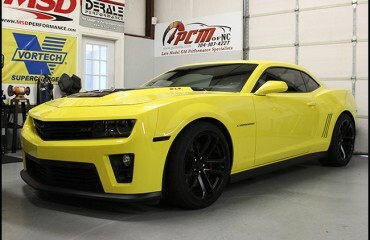 2014 LS3 Phoenix Cam Install – PCM of NC, Inc.
Another repeat customer, this 2014 LS3 Camaro had visited within the past year for an installation of a Rotofab Intake and a set of Kooks 1 7/8″ Headers, putting down 408rwhp. After enjoying that build for a bit, he came back for the addition of our Phoenix cam (along with supporting mods; Brian Tooley Deluxe Cam Install Kit and a Melling 10296 Oil Pump). 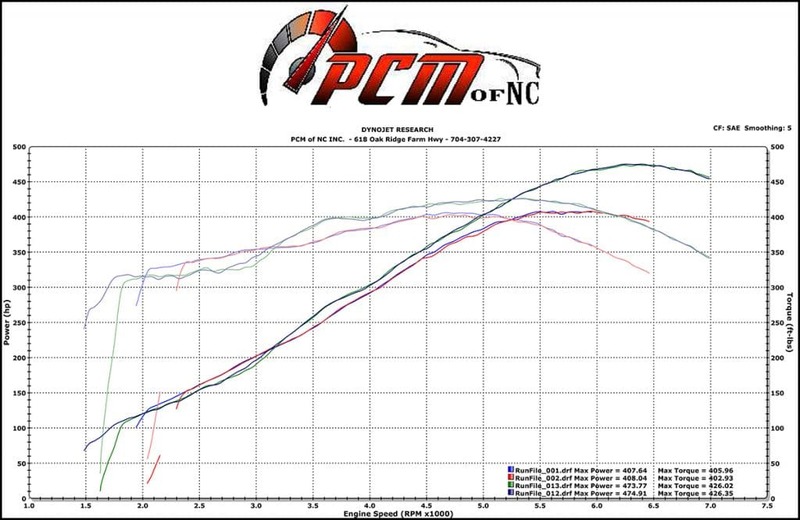 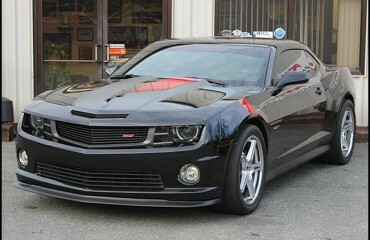 The cam alone yielded a 66rwhp gain with more power almost everywhere across the board!